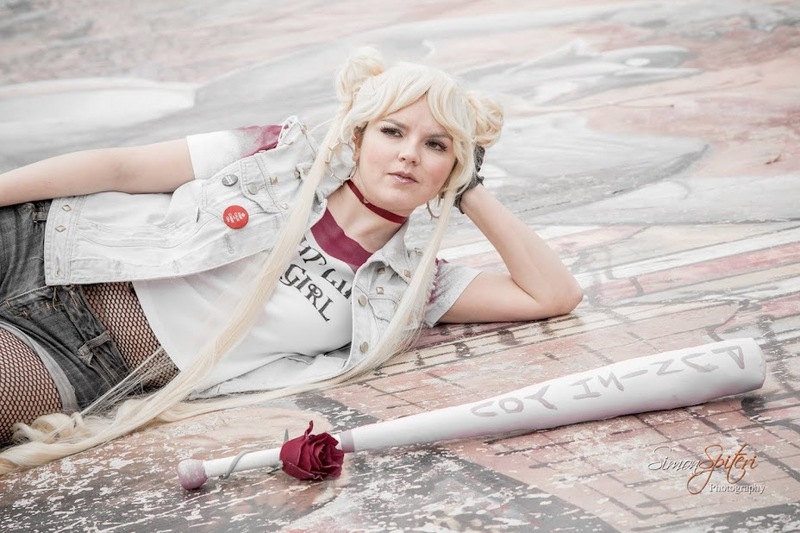 I got back from University two weeks ago, and in that time I've been able to do some sewing. I made a second Pusheen bag (I gave the first to a friend). 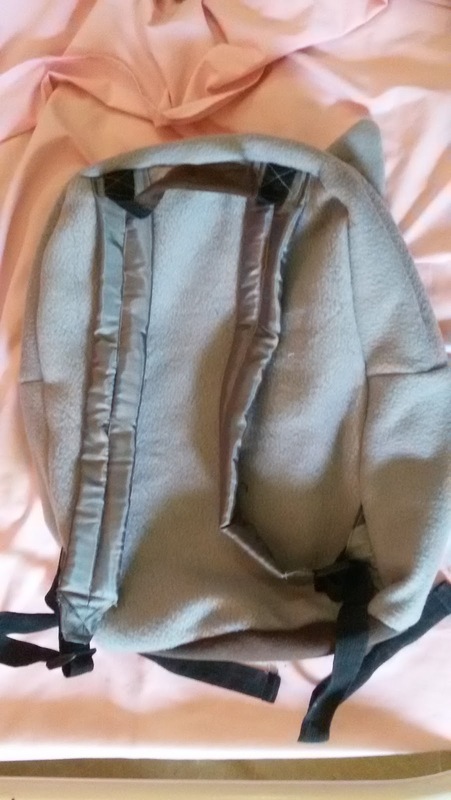 I had bought enough fleece to make this bag too (with careful cutting and pattern placement). I improved on the last bag. I made sure to baste the fleece layer to the canvas layer, then I overlocked their edges together. 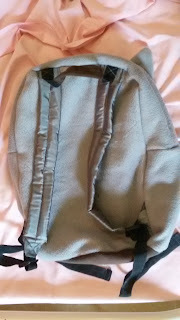 This lends strength to the bag and prevents stretching, which was a problem in the first version of the bag. 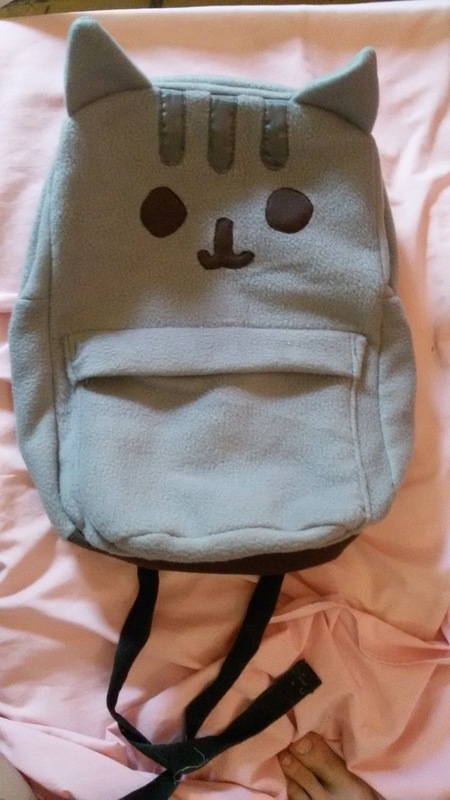 I used some brown jersey to make Pusheen's eye and mouth, and some lining fabric for the stripes and the bag straps (the straps are also stitched to a strength layer of fabric). The webbing is a bit thin for the bag buckles, and I didn't line the bag, but since it's a bag for personal use I don't mind. The second bag is made from an old pair of jeans that tore last year. I really like damask and damask prints, so I kept the material. I was happy to be able to use it. 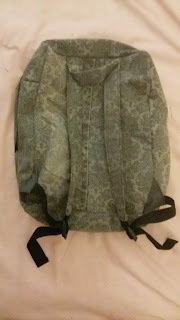 This is a bit of a rough bag: I didn't make a proper pattern and just cut and sewed quickly. 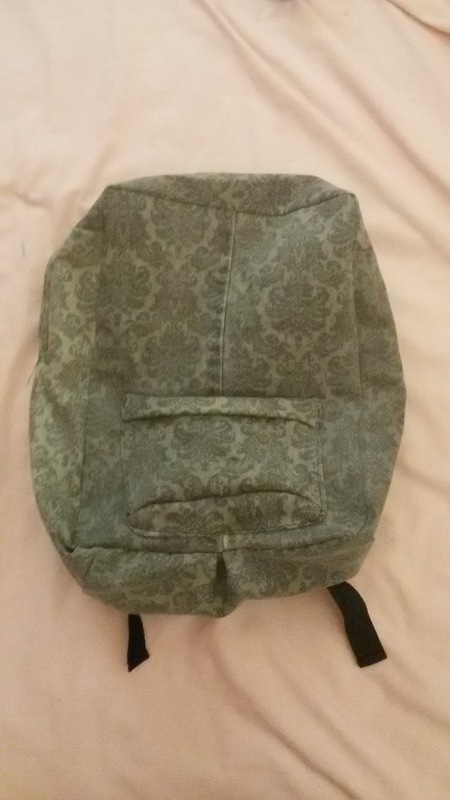 It isn't perfect, but it's a nice little bag. I'd like to add a few bages and pins to the front. This bag is fully lined, with internal pockets. The next bag I'd like to make is a Fjallraven style backpack, large enough to hold a laptop. I'm considering trying to create a galaxy-print fabric. For now, I'm happy with these two bags.